And trust us, it works. 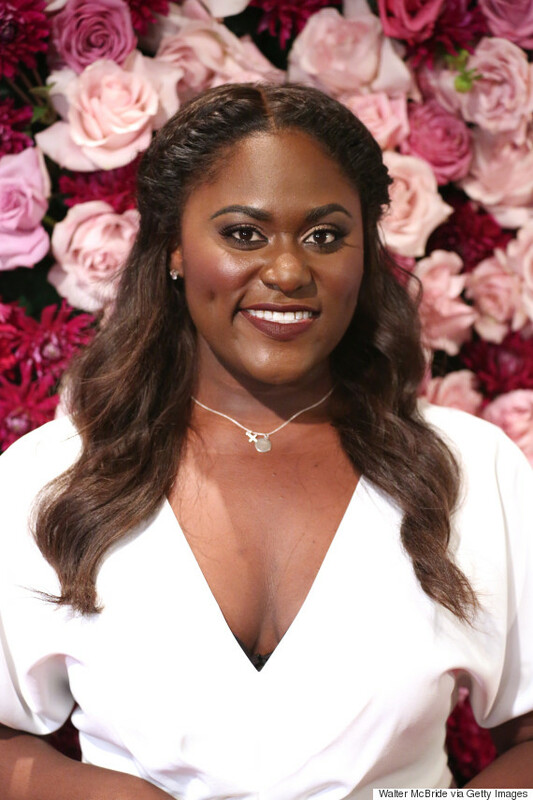 If there's one thing we love about actress Danielle Brooks, it's how confident she is with her body. The actress, best known for her role as Taystee on the hit Netflix show "Orange Is The New Black," posted a short video on Instagram this week, giving us real talk on how to stay confident at the gym. Brooks, 27, says she started working out in a sports bra because she felt comfortable with her body. But one day, after seeing another woman at the gym, she started to second guess herself. "I realize I'm comparing myself to this woman and I'm like, 'why just two minutes ago I was feeling great and now I'm not?' And I realized the reason I was feeling so great is because I was comparing myself to yesterday's Danielle," she said. "And today's Danielle is better than yesterday's and that's why I felt so good," she continued. She also captioned the video, "I had to check in with myself real quick. Hope someone out there feels me. #voiceofthecurves." And while it's a simple message, it may be one of the hardest to actually practice. While we may get caught up with how others look at the gym, Brooks stresses the most important thing to do is be aware of yourself. "Don't compare yourself to nobody, just be a better you," she said. And body confidence is something the actress never shies away from. In 2015, she posted a selfie, which showed her sporting just a bra and pants (and no shirt) at the gym for the first time. "I thought I'd share why this is significant for me. I've always wanted to do this but have felt shameful and have told myself 'until my body is perfect I'm forbidden.' Today my inner being told me to turn up the notch on my self-love. I should not be ashamed of my body. I'm not a walking imperfection! I'm a Goddess," she wrote on Instagram. In October, the Netflix star even wrote an op-ed for Refinery 29 discussing her frustrations with not seeing more women that looked like her in mainstream media.